There was an accident on Lorn around 4:50pm today (Apr 12), green hatchback was rear-ended. I was driving behind the person that hit you and I have dash cam footage if you need it. 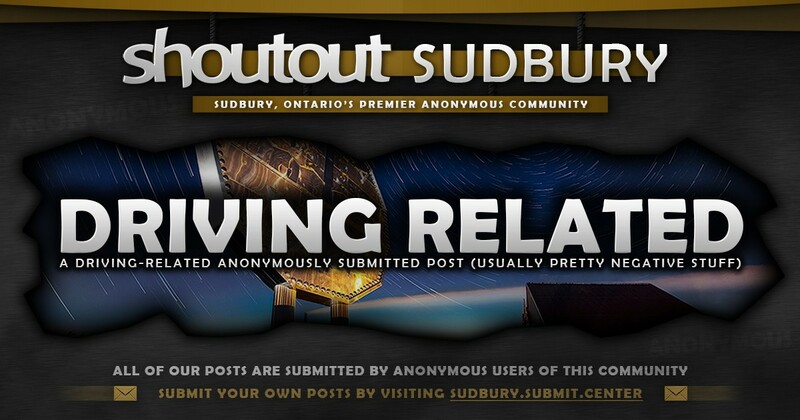 Previous story Fair and Honest Lawyer in Sudbury? Thank you!! The person owned up to it immediately and we exchanged information. I recently bought the dash cam after someone didn’t check their blind spot, hit me and completely totalled my front end. No one saw and I was held 50% at fault.